Employment Websites help in your search for employees. But which one should I choose and what should I watch out for? 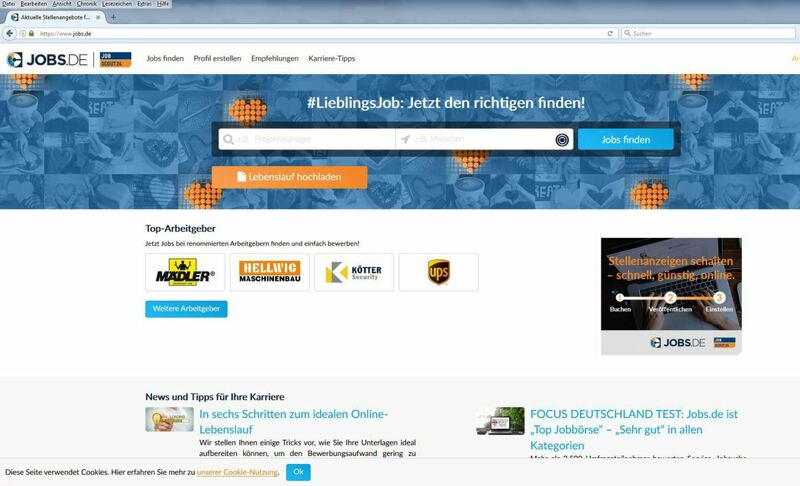 Employment websites support job searches and job advertisements. However, not all websites deliver on their promises. What do you need to watch out for and which sites offer the best hit ratios? When there are acute shortages of skilled personnel, actively searching for qualified personnel becomes increasingly critical. That’s why employment websites are becoming more and more popular. Employment websites are digital labor markets where employers post job offers. 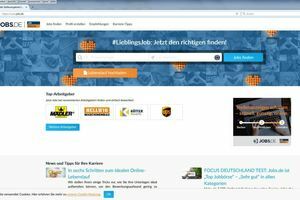 Job hunters can then browse through these offers online using custom search queries. 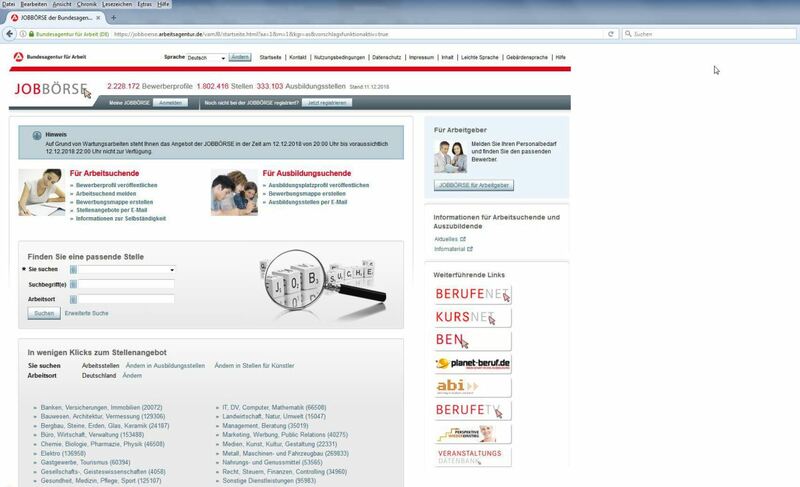 Or employers can pick suitable applicants online. Because the offering is very diverse and complex/confusing, job hunters and employers are often confronted with the question: Which employment website has the highest hit ratio and where does it pay/is it worth one’s while to do a job search, or look for skilled professionals? The employment website market is every bit as competitive as the search for jobs and personnel. According to estimates, there are currently more than 2,500 active employment websites in the world. 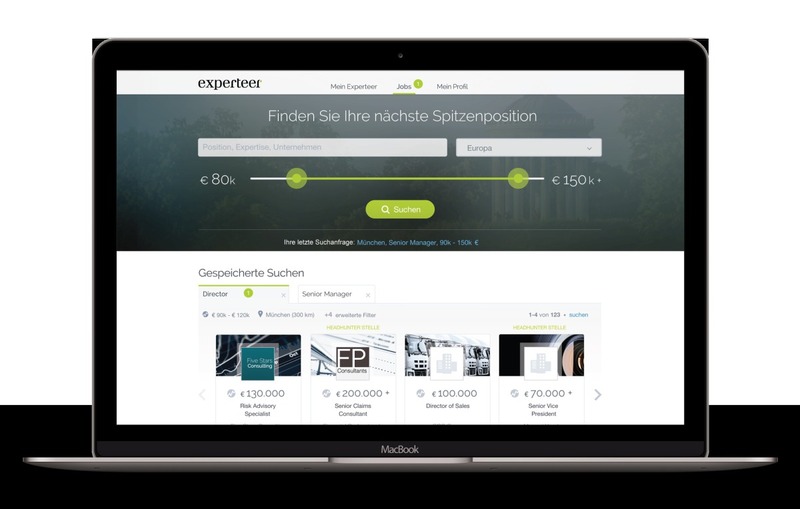 Along with large operators, such as for example the Federal Employment Agency in Germany, a large number of publishers, Internet service providers, personnel consulting agencies or start-up companies are in competition for job hunters and employers. Most providers focus solely on job placement. 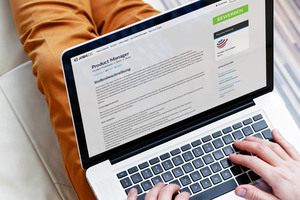 Many job boards give job applicants the opportunity to create a “virtual web portfolio”. This portfolio includes important job-relevant data, certificates or resume, so that employers can also search online for job applicants, matching their profiles to vacant positions. There are also addresses for which additional classified ads are published, contacts are established or cars, houses and apartments are brokered. This can be quite practical if you have to change residences along with jobs. 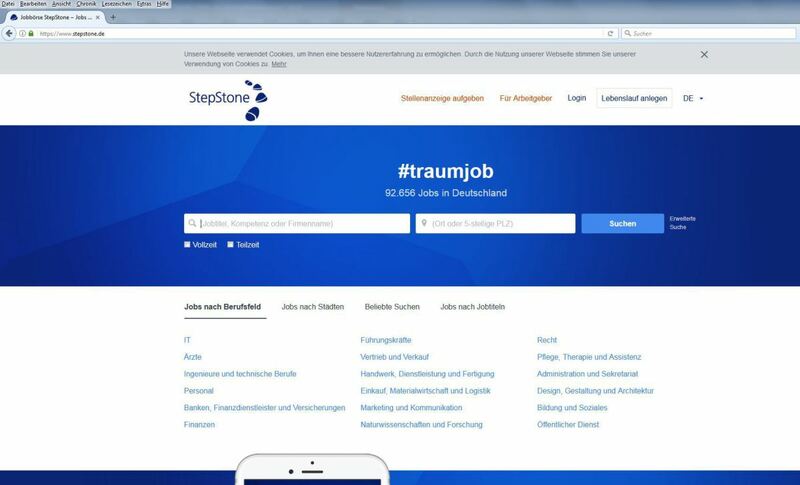 Lots of well-known names such as StepStone or Monster are international and thus also suitable for international job searches. 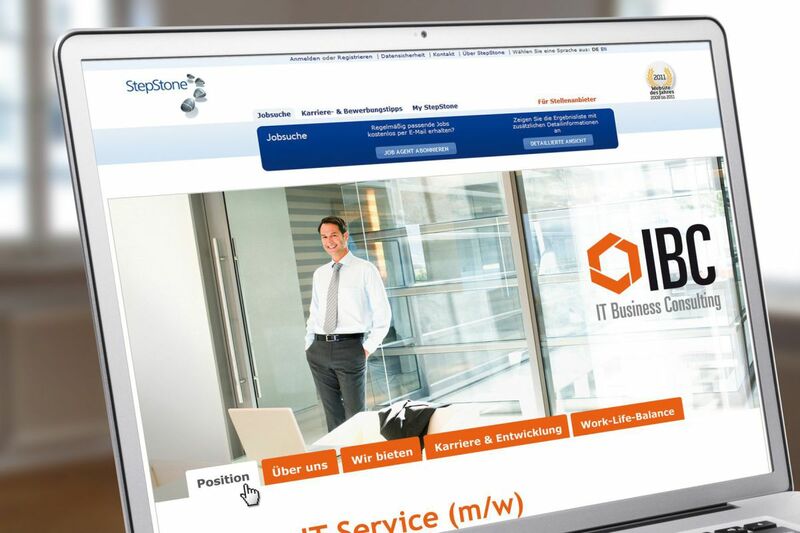 Other providers specialize in specific occupational groups, branches, regions or searching for apprenticeships, such as ihk-lehrstellenboerse.de. 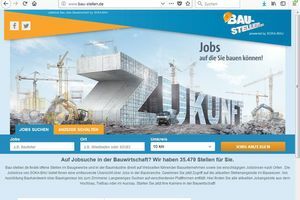 Addresses tailored to the construction industry such as www.bau-stellen.de or www.baujobs24.de promise a specific offering without advertising wastage. Usage is similar everywhere: Use direct search to specify and confirm profession and job location, whereupon all open positions stored in the database that match the search criteria will be displayed, more or less rapidly. If the search results are too unclear, filters can be used in expanded search mode to refine the search (regional or proximity search, work start, size of company, full-time/part-time jobs, position etc.). 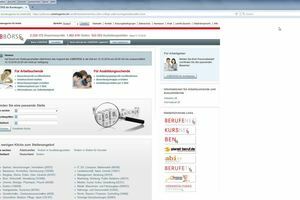 Columns also enable searching for similar professions or activities. The job search is free at most providers, although some of them do require users to sign on. With a few exceptions (e.g. employment agency), employers have to pay to post an employment ad, however, using the restricted basic functions usually doesn’t cost anything (e.g. anonymous search). While some sites hardly provide any service in addition to the job search, others allow users to post personal profiles, tips about applying for a job and career advice or mobile searches and notification of new employment ads by Smartphone app. Even if you aren’t currently seeking employment or looking to hire workers, a visit to job boards can sometimes be worth your while: For example, some employment websites offer free information about employment, vacation, illness, salary levels, salary negotiations and much more. Which add-on service is appropriate? 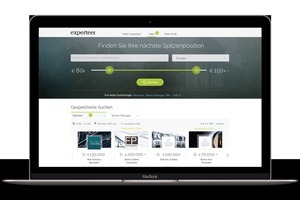 There are also different service offers for employers, which however, as is the case with a standard employment ad, are subject to fees – for example, premium employment ads with attractive layouts, e-mail delivery of job vacancies to target groups, display of corporate videos and much more. Which services are appropriate should be decided on a case-by-case basis. 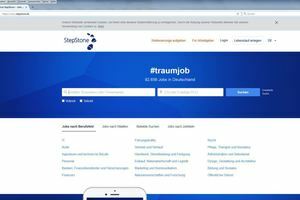 Since with each new job ad in an employment website the positions that were already in the database move further to the back, a date update of employment ads since that time becomes a standard option. 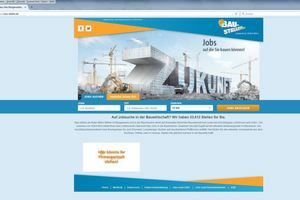 Thus, the job advertisements are usually displayed in the front on the first result page again after two weeks. However, if many companies book this service by default, the effect quickly fizzles out. Since operators of employment websites have a more or less large reservoir of job seekers, some of them offer target-group specific e-mail delivery of employment ads as an add-on service. Where applicable, a multiple publication of an ad can also be on other suitable channels of the respective provider. Graphical highlighting, for example by means of colorful accents, can attract additional job seekers to the ads. Job boards also offer employers different options for company presentation. The bandwidth ranges from a brief, concise presentation of the company in words and images, to multimedia video presentations. When job seekers click on this, if at all possible they should be directed to the employer’s company website. This increases visitor traffic and thus improves the ranking of search engines. What is more, the company does not have to create company presentations multiple times and keep them current. How do you find “the right one”? The most important selection criterion is the size and currency of the job bank and the frequency of use. 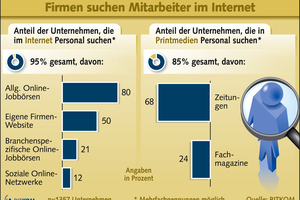 If you consider the relevant rankings of the magazines “Personalmagazin”, “Personalwirtschaft” or “Crosswater Job Guide” (see also info box), which take into consideration not only the frequency of use, or the data/visitor traffic on the website, but also the number of published employment ads, you are in for a surprise: Many a well-known name disappoints – at least with respect to the number of job offers. On the other hand, other websites not as well known in job searches, for example “MeineStadt” can be found regularly in the upper rankings. While the rankings don’t reveal anything about the quality of the employment ads, they do furnish a reference point about where it is worthwhile for employers or job seekers to search. 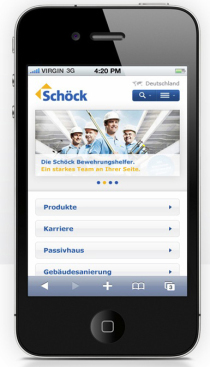 It can also be worthwhile to visit specific websites, for example a site for craftsmen, e.g. 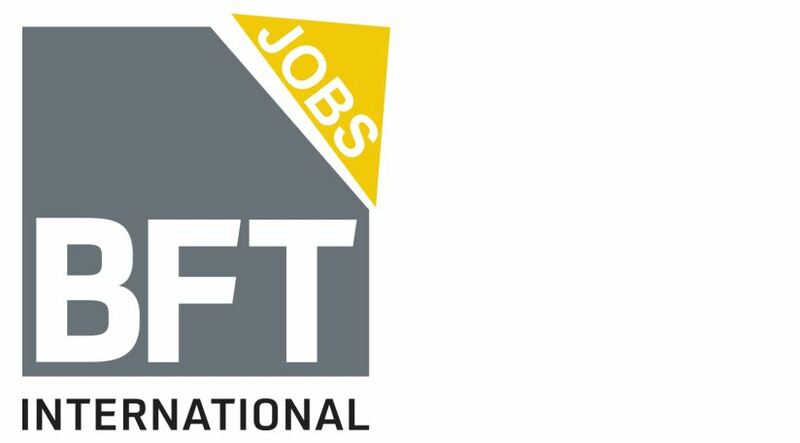 handwerker-jobs24, or the job market for professional associations or specialist media, such as www.bft-international.com and then check the category “Jobs”. 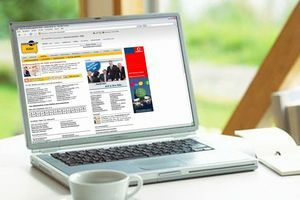 Along with printed employment ads in daily newspapers and professional journals, online job boards of the various titles (e.g. FAZ, SZ, Welt, VDI Nachrichten etc.) are equally popular for job seekers and employers alike. 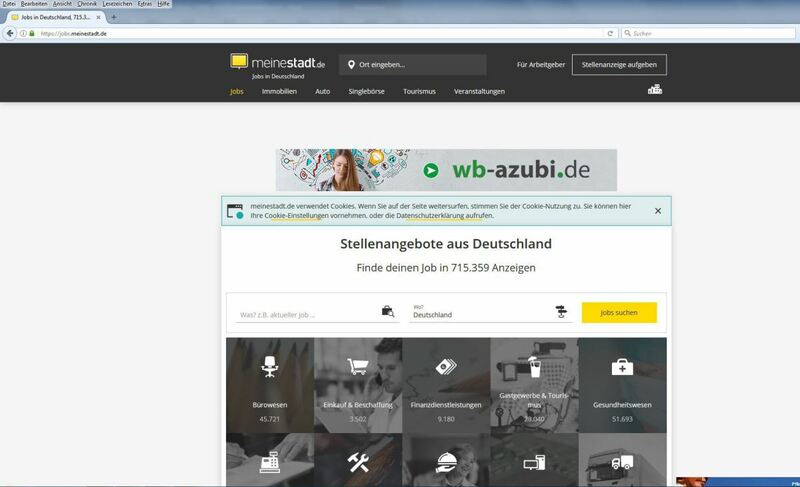 In the case of the so-called metasearch engines – those are digital “search robots” – one click of the mouse displays a great many employment websites, in some cases company websites are automatically browsed and the results are displayed within a few seconds. However, whether the sometimes considerable, but often also unwieldy results are current depends on the quality of the browsed website. Some of the best-known sites for metasearches are Careerjet, Jobrapido, Jobrobot, Jobscanner, Jobworld, Worldwidejobs and others. 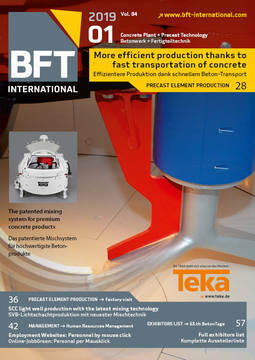 By the way, users who believe that Google, as the largest “metasearch engine” has no competition – after all, search phrases like “Precast concrete construction worker in Fulda” delivers plenty of hits –, are wrong: Google delivers relevant search results, above all in employment websites and job search engines with heavy traffic and wide reach. The more specialized the profession and the smaller the provider, the more unlikely it is that corresponding search results will land high in the rankings. Accordingly, with the exception of employment ads in professional journals there is simply no substitute for employee websites, especially those specializing in specific branches. Differences between the job portals are great – beginning with the number of positions offered. 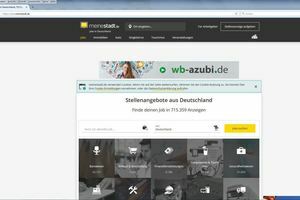 If the site is bigger abroad than in Germany, it is an indication that the advertising company has its central office abroad and the website is more suitable for international job searches. 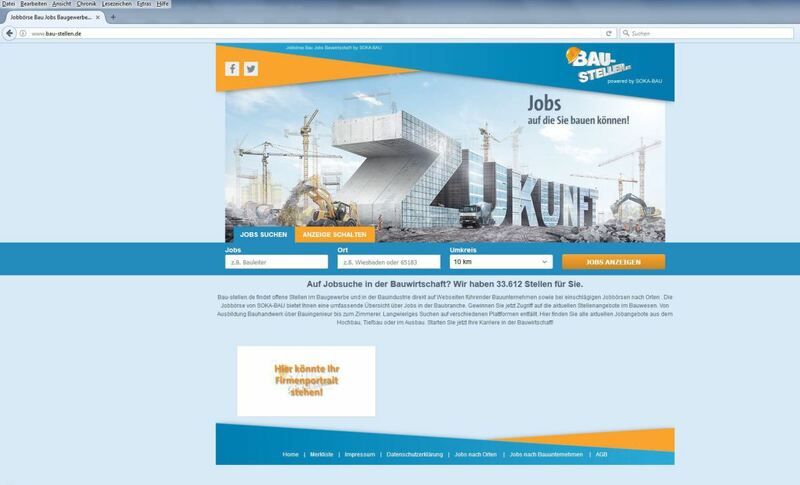 The number of positions found for a specific profession regionally and in Germany can also be informative: If you enter search terms such as “precast concrete worker”, “cut stone manufacturer” or “process mechanic”, once for all of Germany and once for a specific city, differences will frequently be apparent. The currency of the job offers is also important. If open positions are reported over several weeks, although the positions have been filled for a long time, this is annoying for job seekers and employers alike. Another distinctive feature is which services are free for job seekers and employers and which ones require payment of fees. Along with the quick search, a detailed search with as many as possible filter functions, albeit clearly arranged, is helpful. 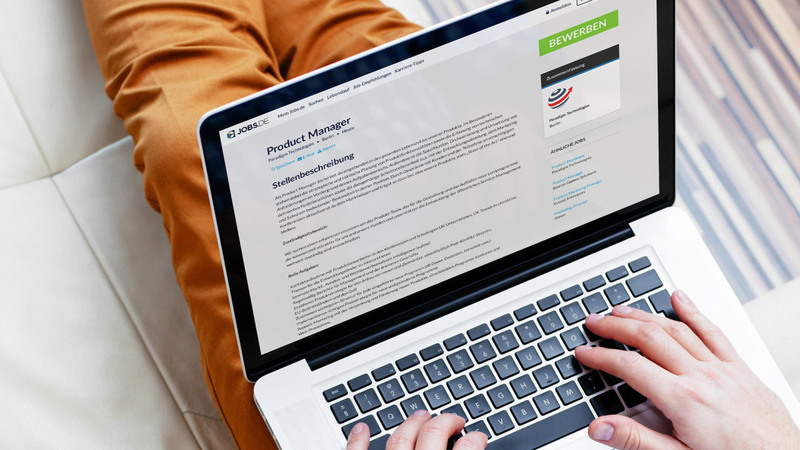 Once users have found an interesting job advertisement, a link to the employer’s website makes it easy to do further research and get in touch. Not all portals offer the (sometimes requiring payment of a fee) option of setting your own application profile or even automatic profile comparison with existing or newly posted job advertisements. Job placement services include tips about applying for a job and career advice, notification of matching new jobs by e-mail or the option for anonymous communication with potential employers. Operation is also important: For example, it is irritating if the system does not remember personal search criteria and filters that have already been entered when users perform a new search. Frequently, the system simply resets, so that you are constantly busy entering the same information for slightly modified new queries. If it takes longer than 10 seconds to see the results displayed on screen that can also spoil your fun in online job searches, even though you have a fast Internet connection. Data protection is also important! 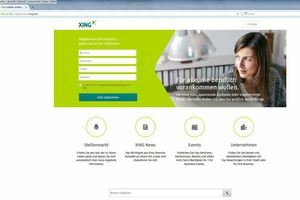 The large number of employment websites is respectable. However, before trusting these websites with your personal, or company data, you should take a closer look at them. For example, signing on or registering should only be necessary if, say suitable job offers should be sent. As soon as you have registered, created a personal application profile, posted resume, qualifications and certificates in order to get the attention of potential employers, life gets difficult from a data protection standpoint. 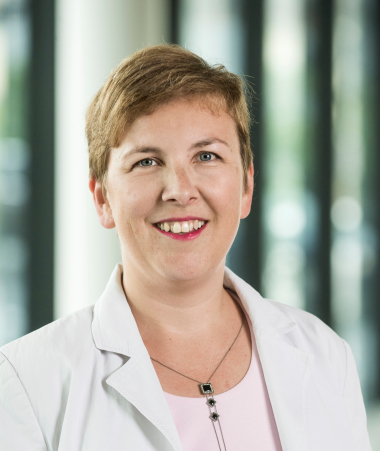 That’s why the new General Data Protection Regulation (EU-DSGVO), in force since May 25, 2018 throughout the European Union, has strengthened the rights of interested parties. Thus, operators of employment websites have to require prospective employers and job seekers to fill out an informed consent release form, in which they explain in detail the form, purpose and how long they collect, process and store personal data. While serious employment websites are constantly endeavoring to maintain the date security of their users, in spite of the new EU-DSGVO standards there is no such thing as absolute security. Unwanted job offers from temporary employment agencies are just some of the more harmless consequences of divulging personal data are. However, there were also cases of data theft and data misuse in the past. For example, alleged, without closer examination, post bogus job offers in the system and acquire personal job applicant data, for example opening the door to identify theft or some other fraudulent use. 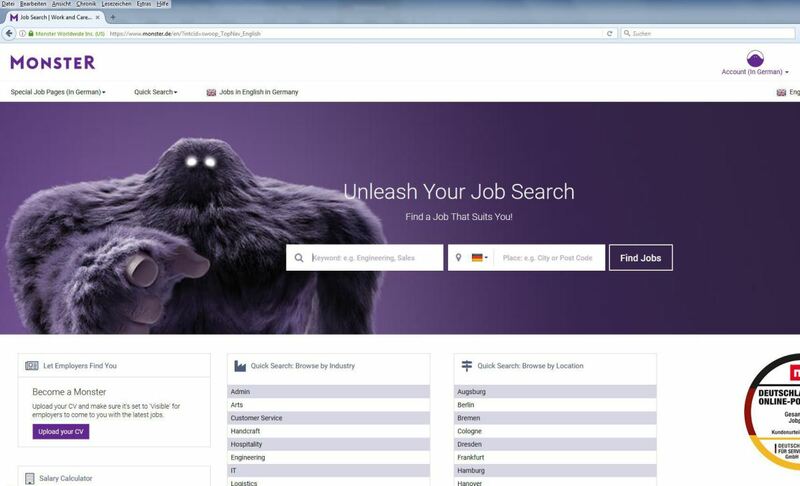 Employment websites have also been the victims of attacks by hackers, where access data, email addresses and other information has been uncovered. Sensitive personal information does not belong on the Internet. This applies in particular with regard to social networks: Increasingly, companies are searching for new employees on social networks like Facebook, LinkedIn or Xing. Companies have a presence where potential employees network professionally and socially. This is another reason why users of social networks should pay attention to which information they divulge to whom as well as which information is better kept to themselves. For example, under the right circumstances, information or photographs that have already been deleted by the user could be retrieved even years later by third parties, for the Internet doesn’t forget anything! Offer, currency and data protection are the three deciding criteria according to which one should judge and select an employment websites. 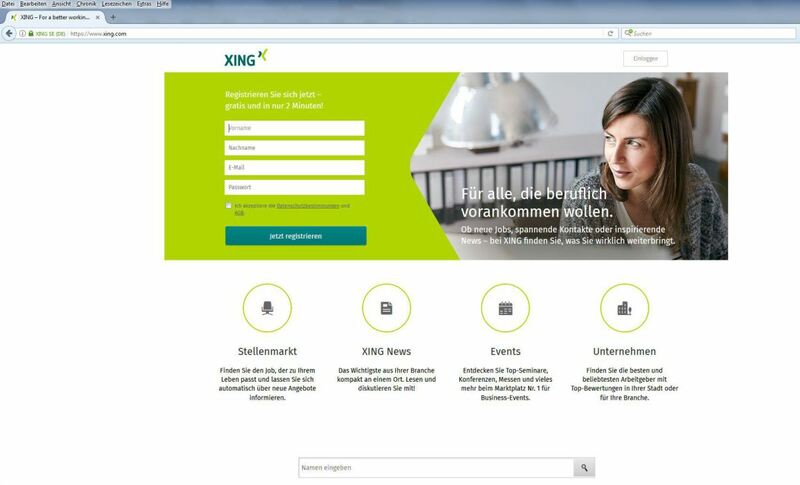 Even if the individual employment websites differ significantly in these points, – they all have advantages compared to conventional print advertisements: Time and cost saving automatic search for custom search criteria, partially for several providers, weighting of search results by relevance etc. However, most companies rely on both channels – online on job boards and offline in newspapers and professional journals – thereby increasing the success of their searches, in keeping with the motto: smart people aren’t just in front of a computer screen; frequently you will also find them with their heads in a newspaper! –	Pay attention to offering, currency and operation: In these items the offers differ significantly. 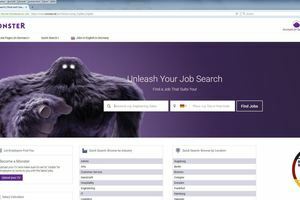 –	Proper search profiles simplify the job search, so use the advanced search feature to define custom search queries. –	For this reason, employers should also describe the position as precisely as possible and if necessary post it in several categories. 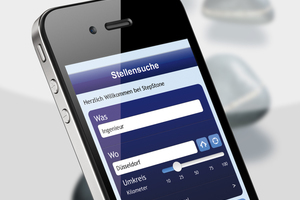 –	Employers can improve the perception of their job vacancies with highlighting and banners. –	Additional services should only be used if they are actually needed – otherwise it’s too expensive. 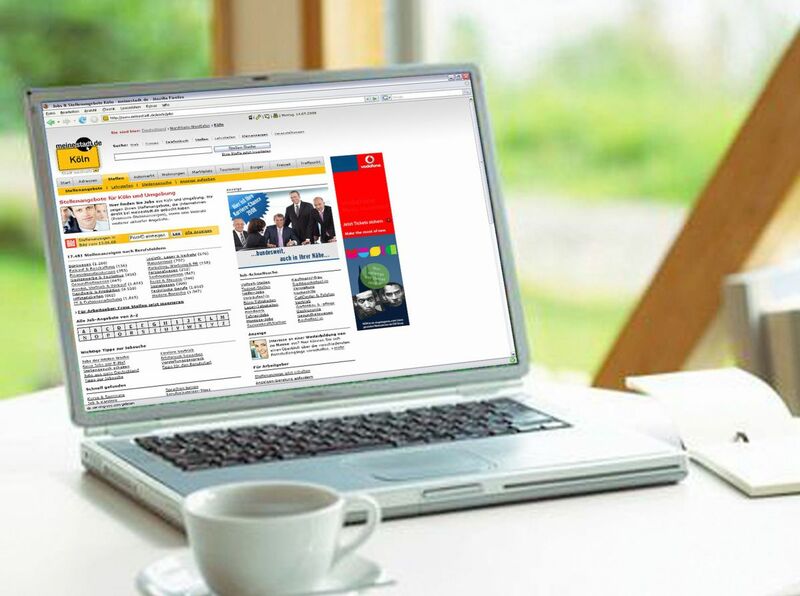 –	Metasearch engines work very efficiently, because they search several employment websites simultaneously (see “employment websites – Overviews and Rankings”, p. 47). –	Send applications through the mail only if the employer requests, otherwise use the specified e-mail address. –	If a link is specified for an application form, use this and do not send an application by e-mail (parallel). –	Watch out for the following: Typos or spelling errors or incorrect grammar are every bit as out of place as casual formulations. –	The subject line should include all the important information: Application, Job title, Name and if applicable, code. 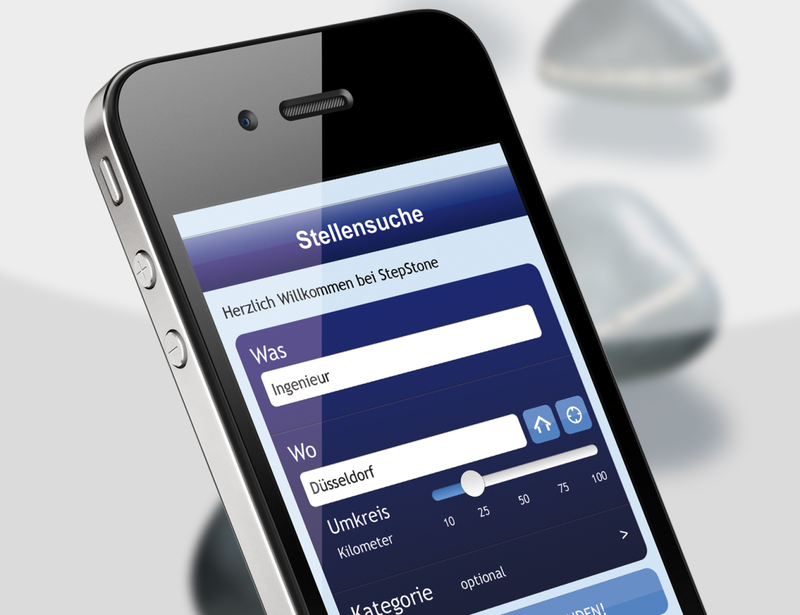 –	Application text: letter of application tailored to the job advertisements with personal greetings. –	Appendices: Personal data sheet with photo as a PDF file, scanned certificate copies as a PDF, other documents. Provisos on the discretionary nature of payments and their revocation in employment contracts  How long will they continue to exist?